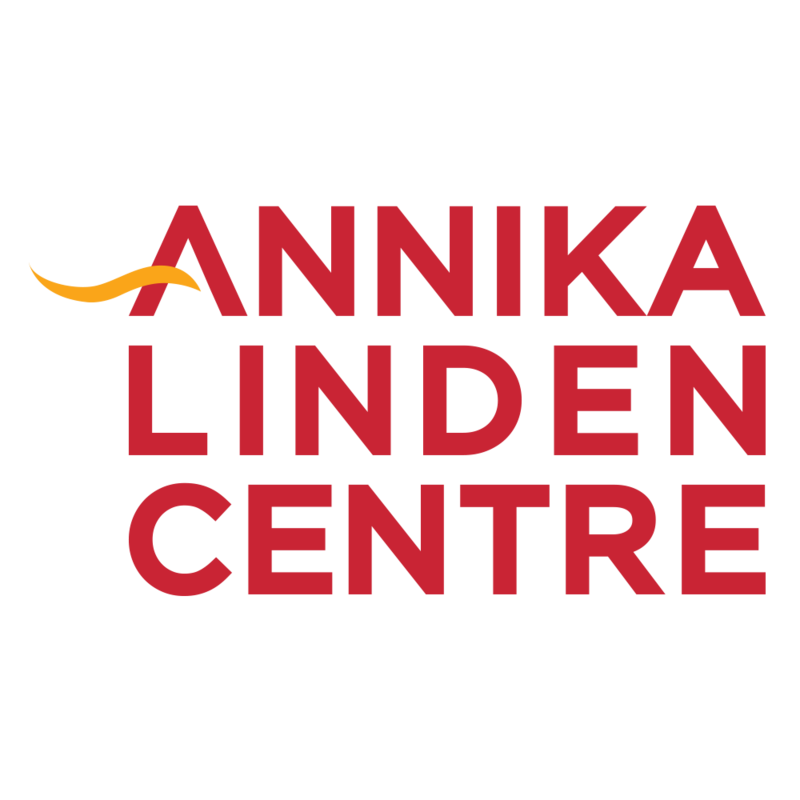 Annika Linden Centre mission is to Create and support excellence in social change. The Annika Linden Centre is a centre of excellence for non profit work and charity in Bali, Indonesia, opened in January 2013. ALC is a registered Indonesian (PT) company with a social mission and a social heart that owns and operates the Annika Linden Centre. We are social entrepreneurs. Our job is to bring the Indonesian and Southeast Asian social sector together, to help great Indonesian non profits become even stronger through networking, training, and strategic support. We work from the Annika Linden Centre and in the field, in a dynamic environment. 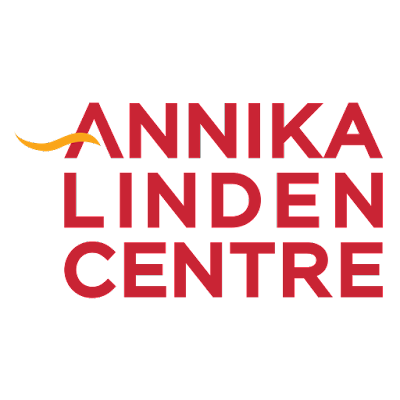 Delivering training and consulting services to Annika Linden Centre clients, including local non profits, in operations, accounting and financial reporting to increase professionalism, efficiency, transparency, and therefore impact, in the social sector. Motivate and lead the teams, attract, recruit and retain required members, and provide mentorship for professional development of the team.. Build a highly professional, organized, productive, and friendly operational culture. Delivering professional services through training and consultancy to Annika Linden Centre clients, including local non profits, in operations, accounting and financial reporting to increase professionalism, efficiency, transparency, and therefore impact, in the social sector. A one minute video answering the question of "what is your motivation to work with us and why you are the perfect candidate for the position of your motivation to work with us"